A/C Acting Up? Check this out. 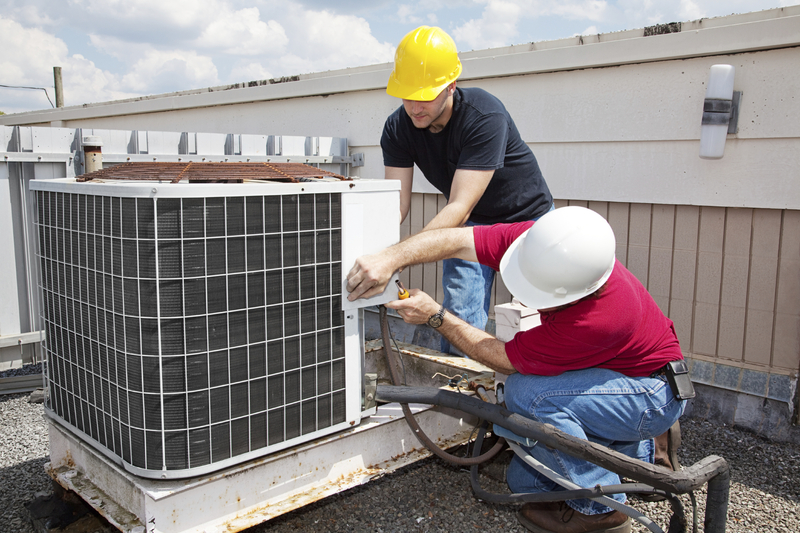 – It’s Always Hot in South Florida – Keep Cool & make sure your Air Conditioner is working in perfect order! Since we live in lovely and warm South Florida, I thought I would share a pretty informative and enlightening page from the Popular Mechanics website on Air Conditioners. There is nothing more frustrating then having a leaky or not working A/C, especially here in South Florida. I would highly recommend that you give the page a look through and just maybe it might save you some money in the future. The tips provided are really easy to understand and very simple to implement. So no worries to those of you who are scared that you may not be able to handle the job at hand. Well enjoy and stay cool. Eduardo (Eddie) Acevedo of Superior Real Estate Team of CBA Realty. Acevedoflorida@gmail.com (954) 610-9112 or (954) 417-6117.